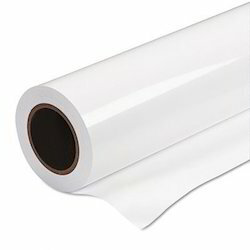 Owing to our rich industrial experience, we are offering a wide range of Milky White Polyester Film, which are widely used in various industries. 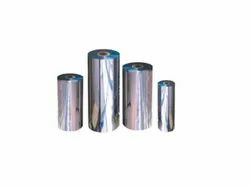 Customers can avail these films in various lengths, widhts and thickness from us. Thermal rating class: 105 Deg. Cel. Die cut parts of Polyester Film can be readily formed, bent, scored or punched. Frequently used for automotive, lighting and transformer applications. Polyester Film Our organization is involved in manufacturing and supplying an excellent range of Polyester film to our esteemed clients. These films are manufactured using premium quality raw material and advanced machinery in accordance with the international quality standards.